5 min. As the industry matures, the drone job market is becoming more difficult to navigate. Companies are competing to develop the most automated and integrated solutions possible for clients, and the manpower and job-specific skills for this do not grow on trees. 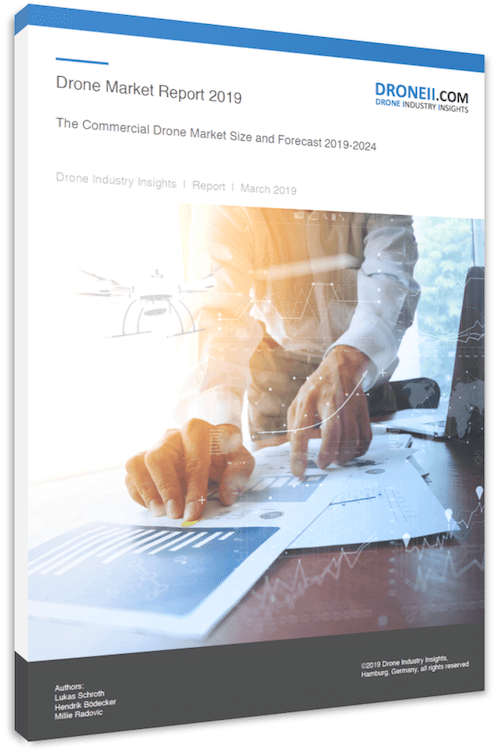 Drone Industry Insights is here to help you navigate these challenges. 6 min. From ‘DroneGate’ to air taxis and AI – the commercial drone industry is starting 2019 full of excitement. To help you navigate the drone markets this year, here are the trends, laws, tech and players to watch. 5 min. “Actionable Data” is next to a powerful and reliable drone probably the most important driver of the drone industry. Drones often generate large amounts of data – sometimes more than we can handle. 5 min. Drone data security is in a very early stage – not in terms of infrastructure and opportunities, but in terms of adoption. Now, let us paint the bigger picture and put drone data security into context.